Red roses and black and white stripes are an elegant theme for your Kentucky Derby Party or Derby theme Bridal Shower or Birthday Party. 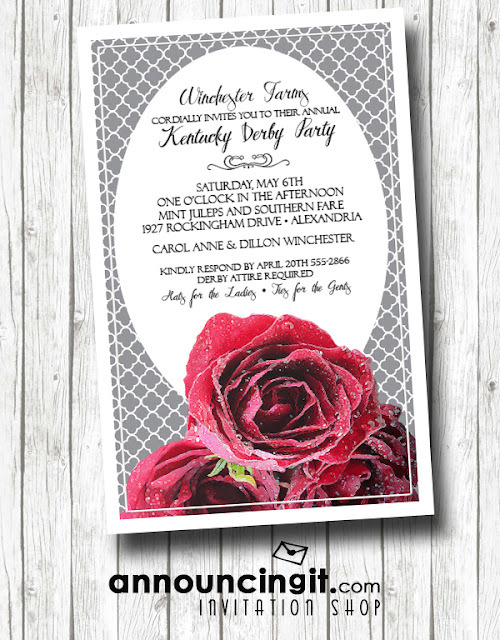 Use any wording to customize for your party, change the fonts, plus you can find this design on a collection of other products to complete your party decorating. 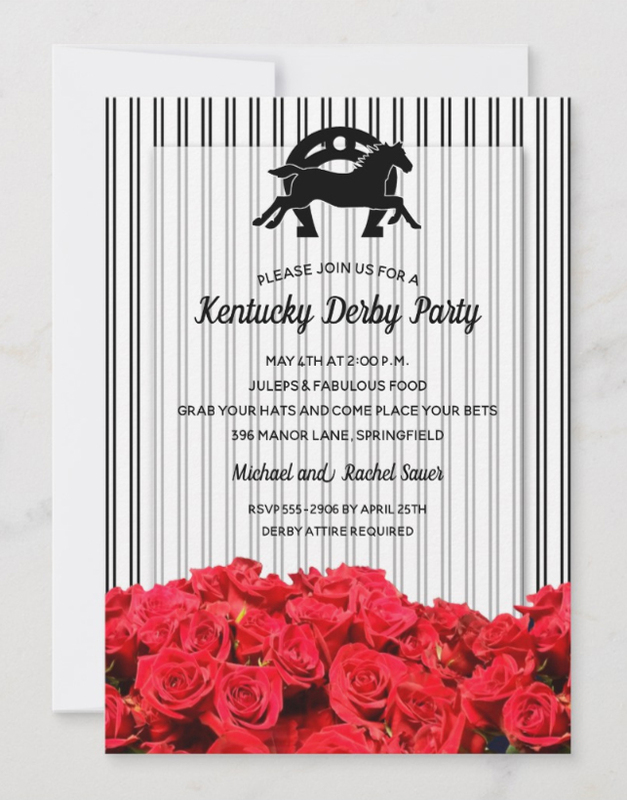 Red cabbage roses invitations and more for Kentucky Derby parties to watch the race or Derby themed bridal showers, rose themed birthday parties, the choice is yours. 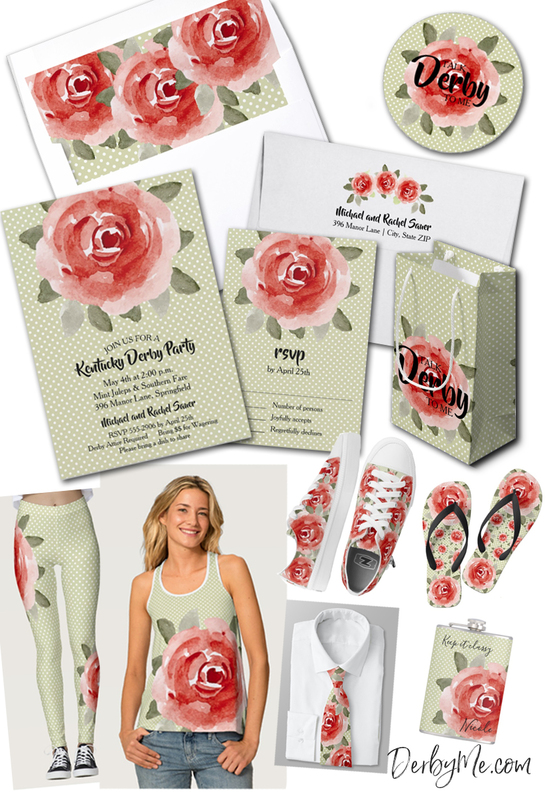 Having coordinated products for your party takes the work out of getting ready for your party. 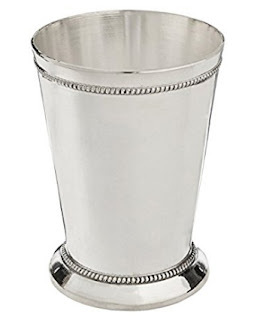 You'll find a complete suite that fits all your needs. 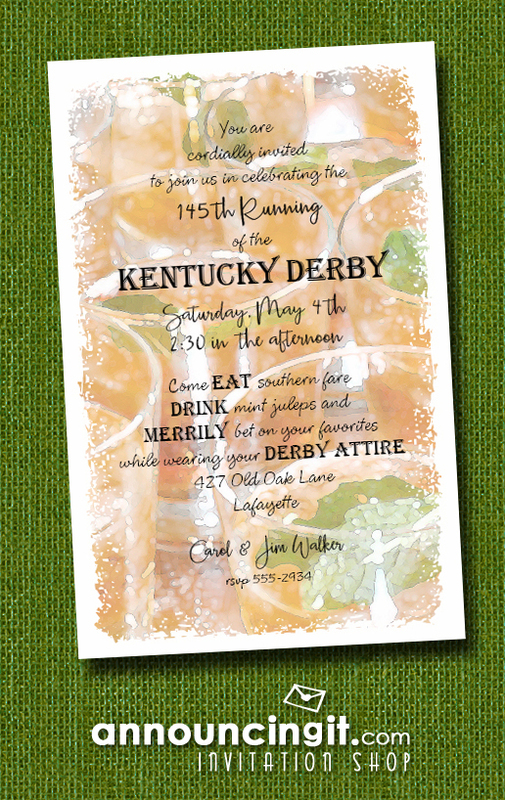 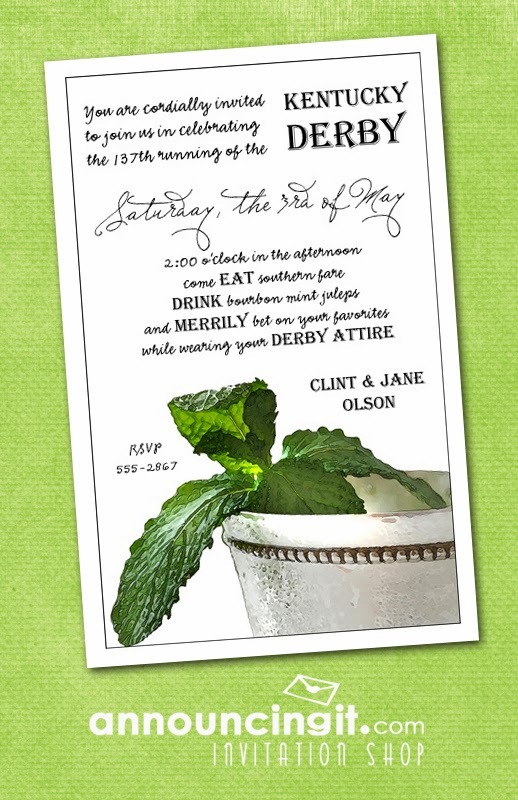 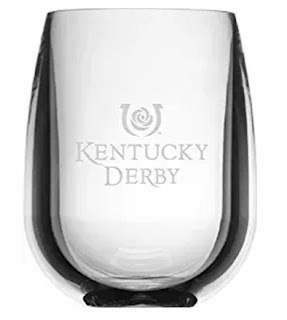 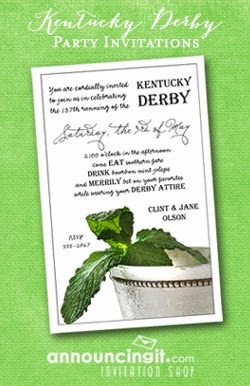 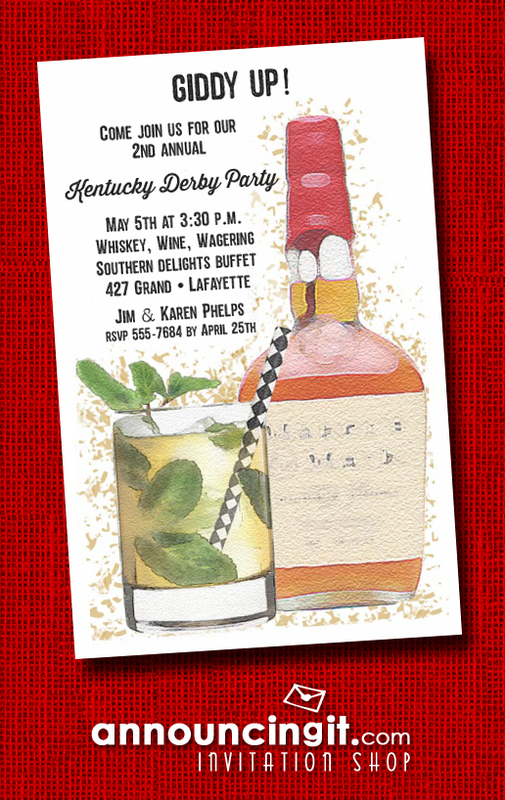 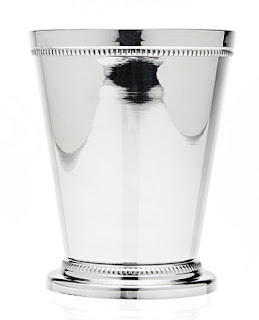 If you're looking for a fabulous accent to your bar or a gift to give to a Kentucky Derby lover or your party host, check out this engraved Talk Derby to Me decanter. 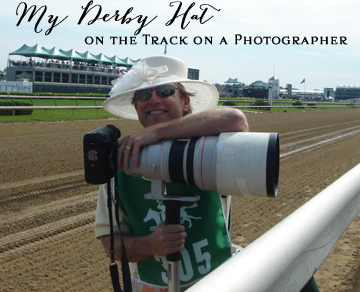 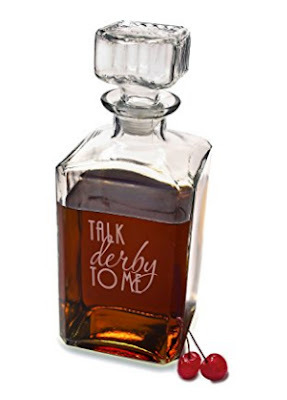 Whiskey decanter engraved with "Talk Derby to Me"